The holidays are a time to create special memories with family and friends. 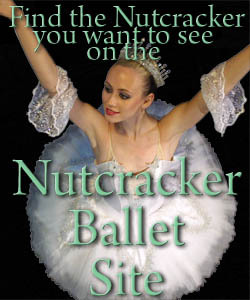 The Nutcracker is Oklahoma City's favorite holiday tradition and is the perfect first ballet for children or adults. Oklahoma City Ballet's stunning professional dancers are joined by over 100 children from The School of Oklahoma City Ballet plus the Oklahoma City Philharmonic to complete this dreamlike production the whole family will enjoy.